Will I get all of my tax back? Ten useful things to know when lodging your Australian tax return for the tax period ending on the 30th of June 2016. If you are a backpacker on a working holiday visa, make sure you have completed your tax return on time. If you have not lodged your tax return then contact us and we will help you complete your tax return and make sure you get the maximum refunds available. We are registered tax agents with many years of Australian tax experience. Backpackers can often get their tax back. On average a tax refund can be $2600. 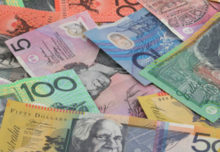 Each person’s circumstances are different so it’s worth consulting with an expert who is familiar with Australian tax. There are many circumstances that may have an impact on the amount of tax you get back. 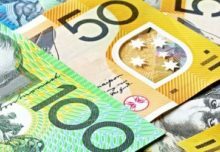 The date you arrive in Australia, and how much you earned are amongst the many factors that may impact on the amount you get as a tax refund. The Australian Tax year runs from the 1st of July to the 30th of June each year, if you have worked in Australia during a financial year you must lodge a tax return with the Australian tax authorities. A tax return can be lodged by the end of October so if you have not filed you tax return there is still time, but hurry you may not have all the documents in place, its nearly September and then just one month to the October deadline. If you are leaving Australia before the end of the tax year or are now outside Australia we can help locate the documents you require. Any refund can be deposited directly into your foreign bank account. Make sure you keep a file on your earnings. You will need your PAYG payment summary. Before you leave your job in Australia, make sure you ask your employer for a PAYG summary, if you do not have a record of payments made to you it is hard to claim the money as income. Your employer is legally obliged to keep proper records of wages and other payment made to you. If you forgot to ask for a payment slip, then you can always ask for one from your employer. If you have worked in Australia for a minimum of six months then you are generally classified as a resident. It is best to get advice on your residential status from a registered tax agent. You should apply for a tax file reference when working in Australia, working holiday visa holders can apply for a TFN on line. Once you have this TFN it should be entered on your wages summary. It is important to know what expenses you can claim back on work related expenses. Items included in this category of expenses, includes car expenses, other travel costs, clothing, books etc. There is a long list of expenses and it’s therefore worth getting some advice from a tax accountant as to which receipts to keep and present with your tax return as allowable expense. It is worth noting that you can track your tax refund with the Australian tax office and view the progress of your tax file. On average a tax refund can take between 4 and 8 weeks depending on the time of year. It may take less time and sometimes more. Once you have permanently left Australia and your visa has expired you can claim back any superannuation your employer may have paid on your behalf. If you are unsure of what to do, please contact us. 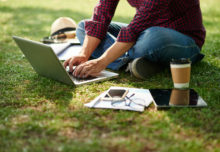 Backpacker tax refunds are accountants and registered tax agents, ideally placed for backpackers living or working in Sydney New South Wales. Backpacker Tax Refunds has many years experience with Australian Income Tax. 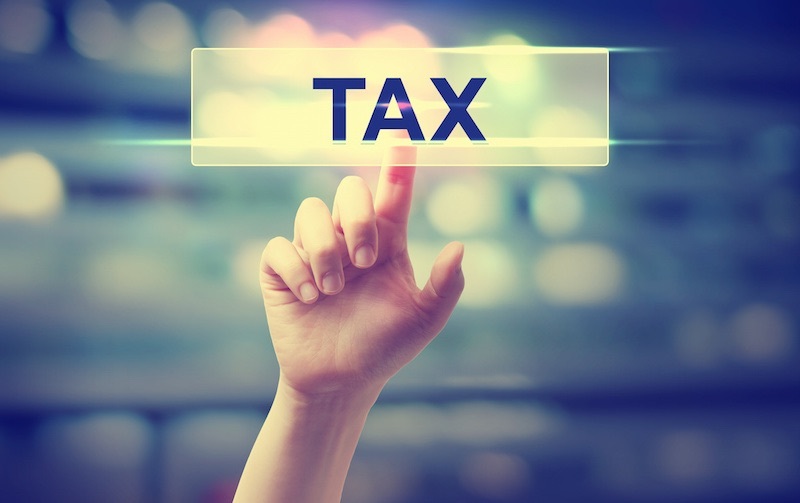 We provide not only the best possible service to all our clients, but we also provide the highest possible tax back for each and every client. We have a specialist team that are trained to deal with the tax affairs of Backpackers & Students to ensure a maximum refund. Not only do we specialise in tax back for travelers, we also deal with Income Tax & GST Affairs for Australian Individuals, Sole Traders, Companies, Partnerships & Trusts. We have extensive knowledge in all area's of Tax within Australia, so you can rest-assured that your in good hands. We will cover every area that you may need to know.